Planning a trip to a new city or country can be a lot of hard work. All the bookings, planning searching for things to do can get very stressful. If you are planning a trip to Vancouver, here is a quick guide that will help you have a relaxed holiday and avoid the tourist traps. 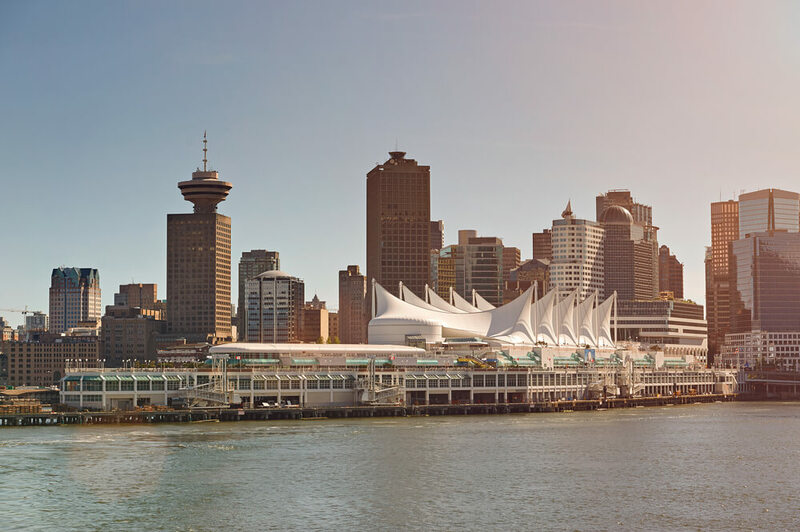 Once you have decided to visit the buzzing city of Vancouver, the next best thing to do is book yourself a luxurious and comfortable hotel. Whether you are visiting Vancouver for a romantic getaway, a family holiday or for work the L’Hermitage hotel in Vancouver is ideal for you. This hotel provides unmatched facilities and amenities that will make your stay in the city as comfortable as it can be. This luxury boutique hotel of Vancouver offers complimentary services like Wi-Fi, newspaper to your room and bicycles for touring the city, and is located close to the beautiful Stanley Park. With the perfect blend of comfort and luxury, the spacious rooms of the hotel are designed in a very modern and contemporary way. Located in the heart of the city, booking your stay in the hotel keeps you close to some prime attractions, shopping destinations and public transport facilities. 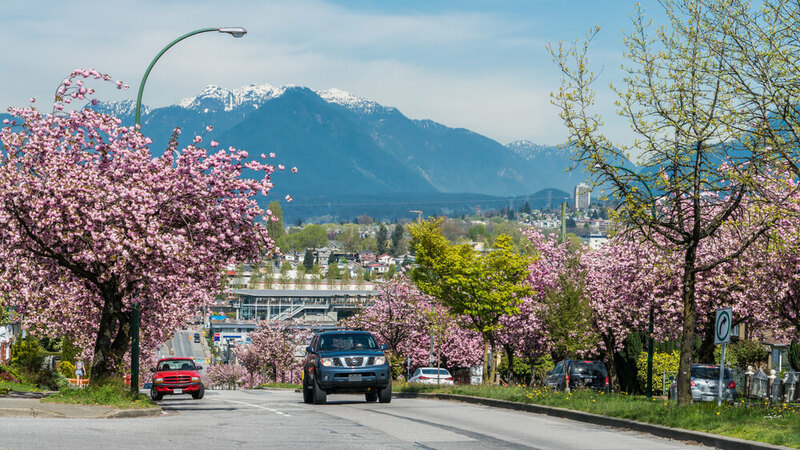 It is always best to explore a new city by foot, but if that is not what you want then you can always rent a car in Vancouver. 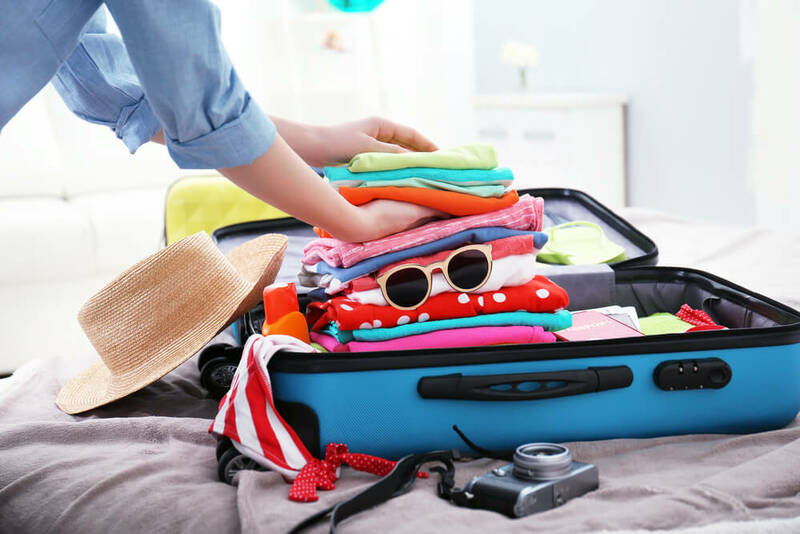 Renting a car in this city is easy and gives you the advantage of stopping and enjoying at any place you like; your views are not restricted, and you can easily put your carry-alongs in the car. 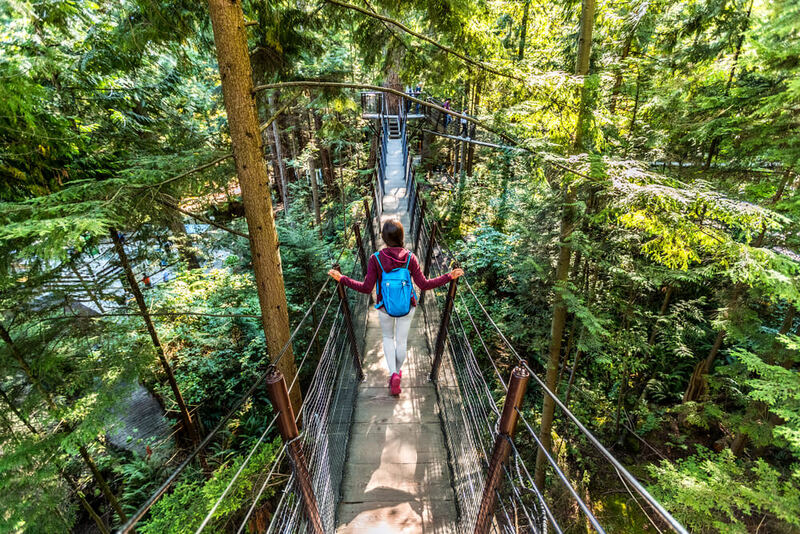 While the city can easily be explored via public transport, renting a car comes handy if you wish to visit places outside of Vancouver. 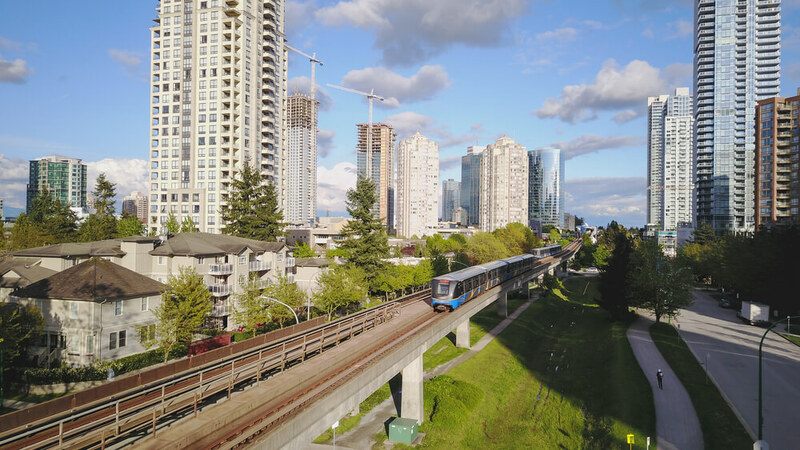 The most tourist friendly thing about Vancouver is that it has an excellent public transport system comprising of trains and buses operated by Translink. They operate the SkyTrain subway, buses and the Sea Bus Ferry. These transport facilities are very fast and reliable. Plus, a single fare is valid for 90 minutes and one ticket works on all modes of transportation. It’s easy to buy tickets from self-service kiosks installed at all train stations. Exploring the city in its local public transport gives you a chance to live in the city like locals do. With this, you also become more aware of how the city works and get to feel the real character of the city. Vancouver is one of the warmest cities of Canada, so you will not get snowed-in here. But the city experiences a lot of rains throughout the year. So, the most ideal time to visit Vancouver are the warm and dry months of April and October, and autumn is simply breath-taking here. Rains are predicted anytime here so it’s important you carry your rain gear with you. The vibe of the city is casual and active, so you can pack your clothes accordingly. Make sure you wear comfortable shoes while you are walking and exploring the city.